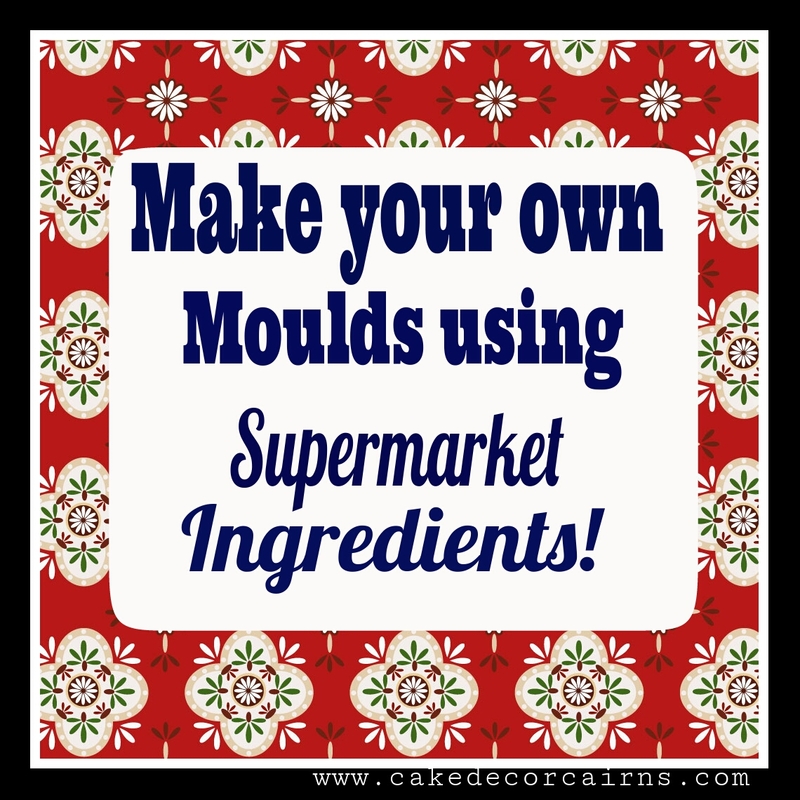 Cake Decor in Cairns: Make Your Own Moulding Material! The 3 Best Free Recipes! In the cake decorating world using silicone molds /moulds has become extremely popular. The problem is they can become super expensive and you may only use a particular mold once before it ends up at the back of your cupboard! Me being the scrooge I am decided there had to be a better way! I also wanted to make my own designs. I experimented with some fabulous diy silicone products. Fantastic results but oh so expensive and of course the problem once you cure it, there's no turning back. Silicone is not reusable. 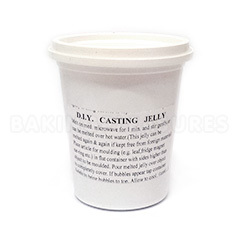 After a little more research I discovered a fabulous product sold at Baking Pleasures called Casting Jelly ! Casting gel or jelly is great for making your own impression moulds out of anything that will withstand the heat of the gel (leaf, petal, figure moulds). Casting gel can also be melted down and reused. Comes in a 200g container. Melt on medium microwave for 1 minute and stir gently or can be melted over hot water. (This jelly can be melted again and again if kept free from foreign material). And at $8.95 for 200grams it's so much cheaper than silicone at $30 per 200grams. And you can use it again and again to make your own unique molds. Now you wouldn't sell molds /moulds made out of this material, it's meant for one session creations then melt and re use again on the next cake. Fabulous product right?! As indicated by the title I did mention free recipes! Yes I can feel you getting excited now omgosh! Yes that's right! First I've shown you a cheaper alternative to silicone modelling material to make your own chocolate, fondant and jello molds; and now for the extra enthusiastic diy readers (just like me) you can also make the casting jelly at home with supermarket ingredients! And there are loads of free tutorials on the Internet to teach you how! 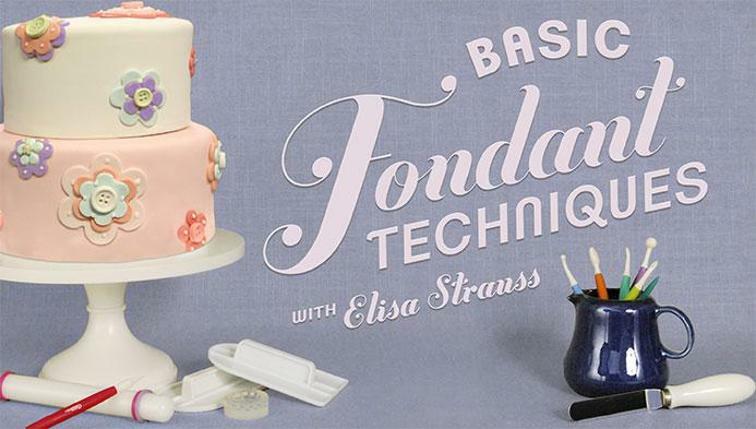 Each tutorial uses gelatin, water, glucose or corn syrup and some use alcohol and food colouring. Check through each one and decide which one is best suited to you. Don't forget to thank the authors of these fabulous free tutorials by leaving comments where available on their sites. 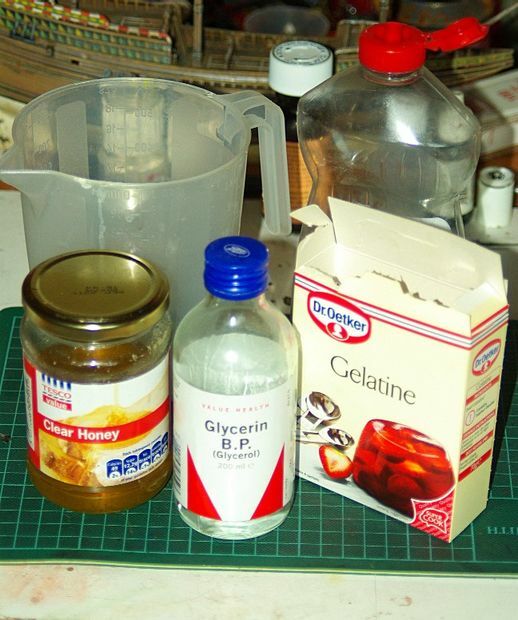 2) Using Gelatin For Moulds & Prosthetics by Instructables. Easy Step by step photos! Perfect or those who need lots of photos to keep the on track! A fabulous YouTube video showing Kyle's method to making your own casting jelly. Perfect for those who need the full practical visual! So there you have it! Some really cheap options to make your own reusable moulding material to cast your own unique moulds to use in chocolate, fondant and Jelly making! What will you try? Will you buy the cheap casting jelly ready made or be adventurous and make it from scratch? Share ♡ Inspire ♡ Motivate :: Home Bakers Doing it For Themselves!